Chicago Public Schools administrators confirmed in a meeting Monday that magnet admissions at LaSalle Language Academy in Old Town will not be shifted this fall to LaSalle II Magnet School in East Village. Adding pupils at LaSalle II, 1148 N. Honore, likely would have claimed foreign-language classrooms. "The meeting yesterday was brief and to the point," said LaSalle II Principal Suzanne Velasquez-Sheehy in an e-mail. "There is no room for an expansion at LII given our current facilities. CPS is also aware of LaSalle I's concerns so they have decided to allow LaSalle I to remain a magnet school for the upcoming school year." 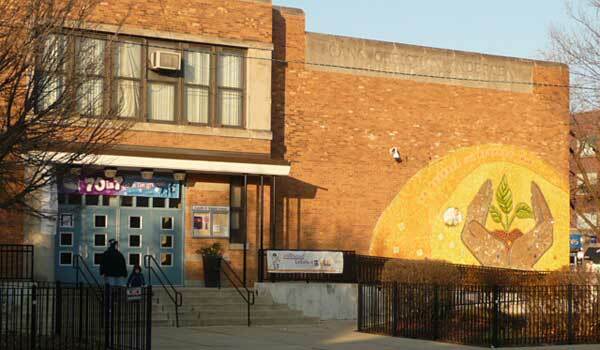 CPS spokeswoman Becky Carroll announced last week that LaSalle's magnet program at 1734 N. Orleans would continue next year while the schools hash out long-term solutions to ease overcrowding at Abraham Lincoln Elementary School, 615 W. Kemper Pl. When the school district floated a plan to make nearby LaSalle a neighborhood school, more than 500 persons signed an online petition supporting the magnet program.